Facts about Slime. 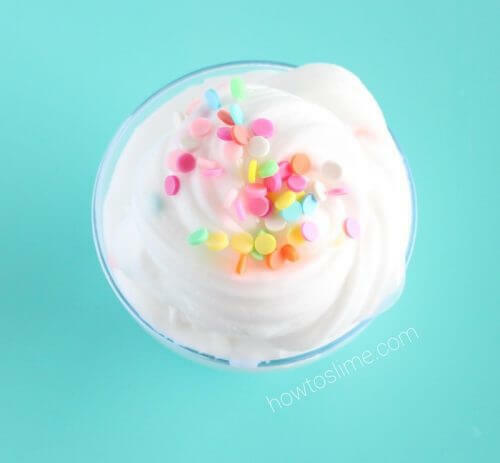 All you need to know to make perfect slime! 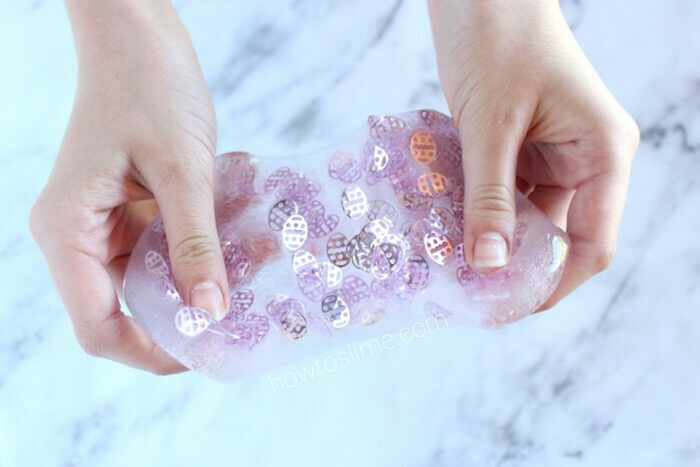 Do you also love making slime and playing with it? It's super fun, isn't it? 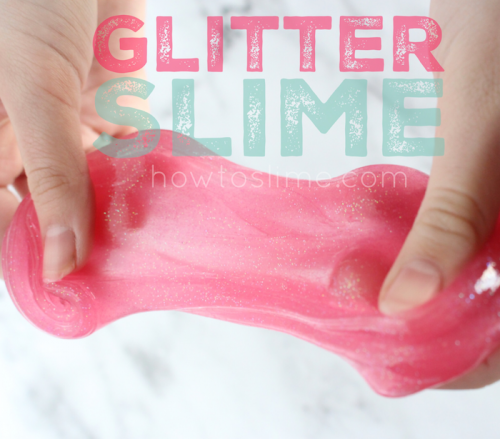 The more slime you make the more you learn about slime. 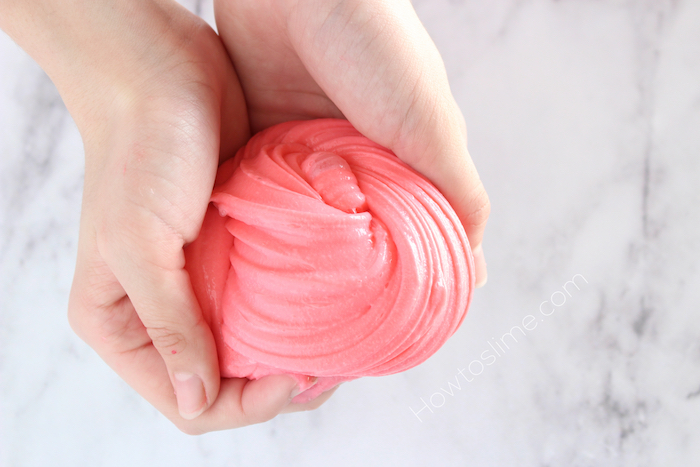 I have been making slime for a while now and I wanted to share with you some secrets that I learned to make perfect slime. To make it a little more … [Read more...] about Facts about Slime. 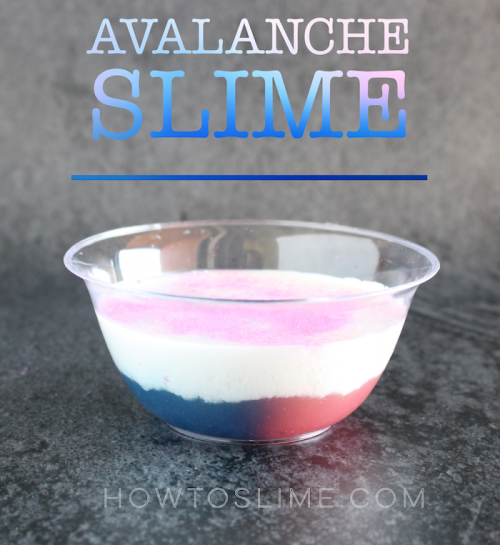 All you need to know to make perfect slime! 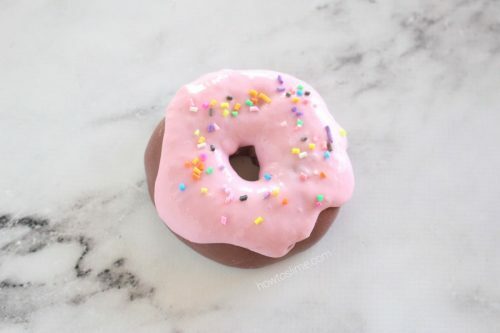 What type of Glue can I use to make Slime? 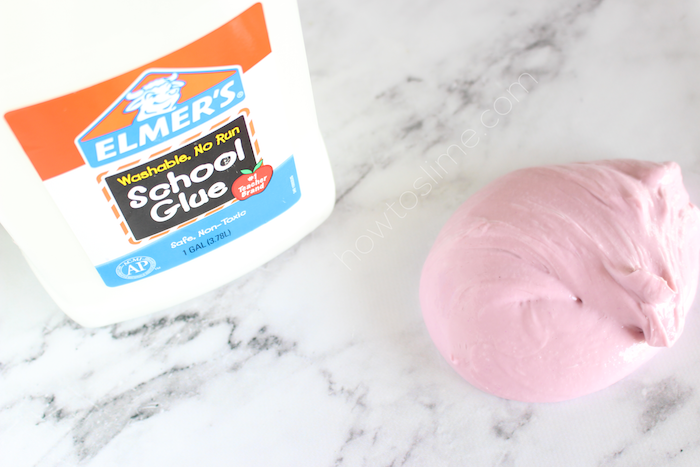 Today I am going to tell you about glue, the main ingredient to make slime. But, does any type of glue work to make slime? Which one should you use if you can't find Elmer's Glue in the country you live in? 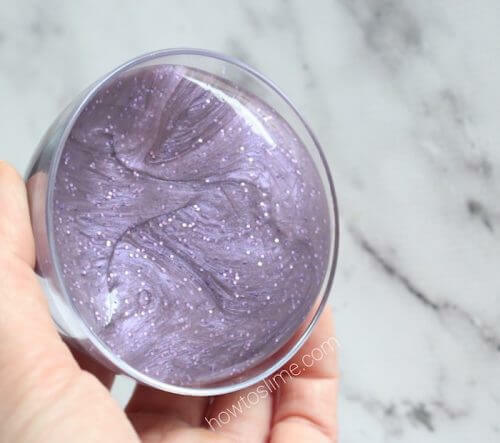 Using the right glue is very important to make slime, otherwise it won't … [Read more...] about What type of Glue can I use to make Slime?